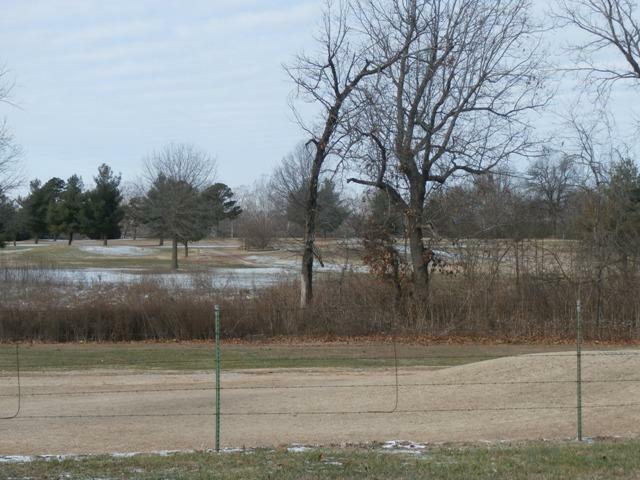 Nice lot overlooking Honey Creek Golf Course! 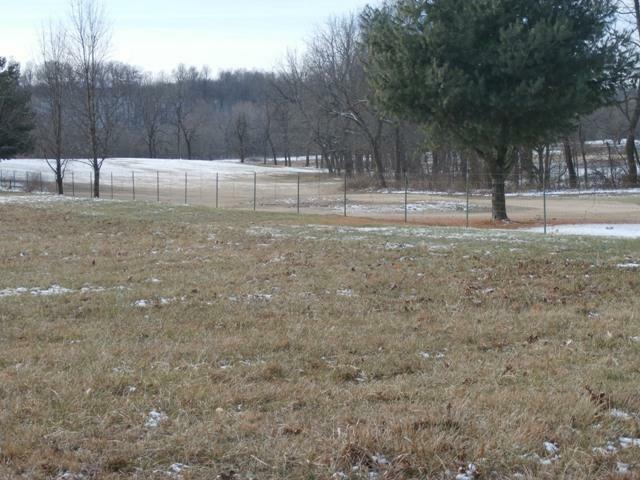 Build your dream home here & enjoy the privacy & natures beauty offered by this scenic subdivision. 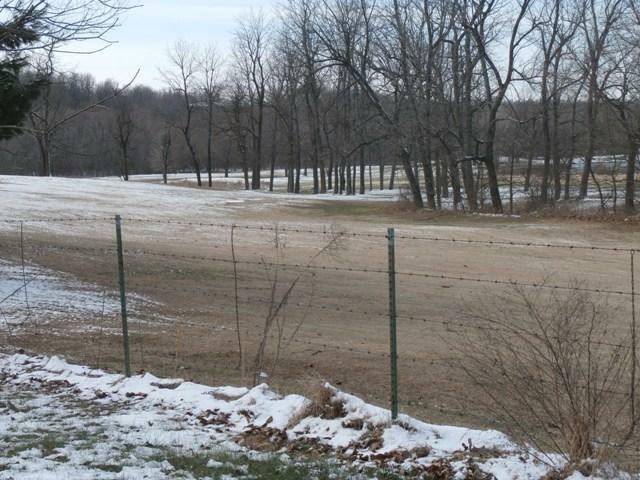 Listing provided courtesy of United Country Countryside. © 2019 Southern Missouri Regional MLS. All rights reserved.